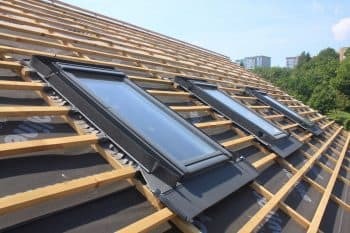 Roofs Installed we provide Roofing Solutions in Cork. Roofing Cork provide Guttering, Roofing and Roof Repairs in Cork. Quality roofing services in Rebel County. 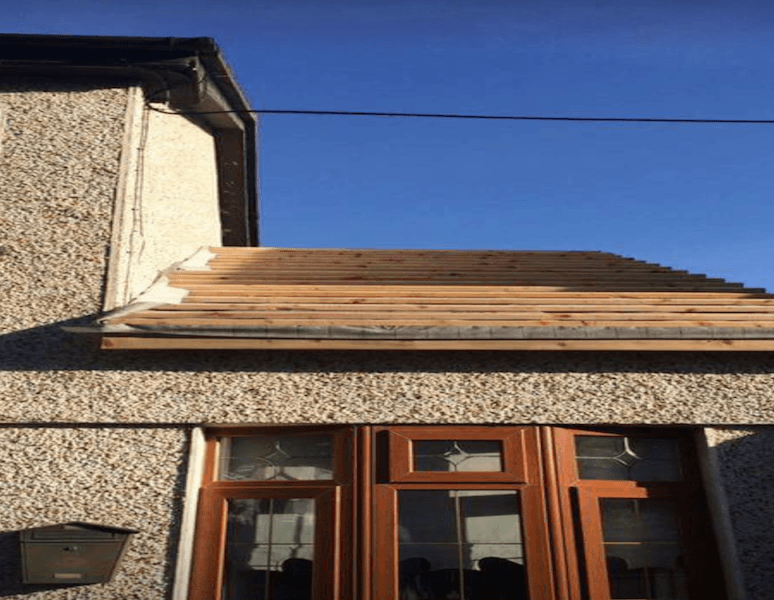 Roofing Repair Cork, Roof Repairs in Cork City and Cork County in Ireland.